It’s been almost 20 years since I bought my first and only Spice Girls album, and I’m still trying to figure out why it’s important to get with someone’s friends when you’re dating them. But I digress. The big news for nostalgia fiends is that the girl group who provided the soundtrack for the late 90s/ early 2000s is reuniting to celebrate the 20th anniversary of the band with a stadium tour. 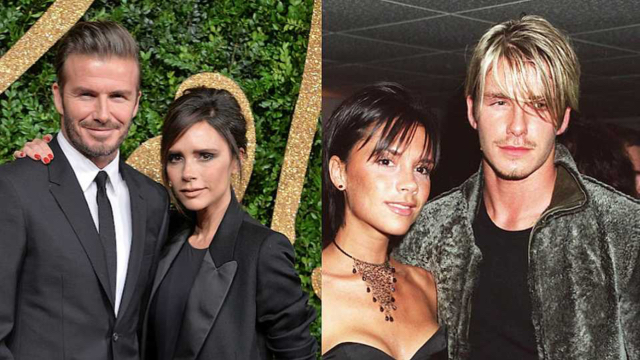 Well, almost – Victoria Beckham will be sitting this one out. This isn’t the first time that the band has threatened to reunite, and failed due to cancellations and drama – so what’s different this time? The 20-year-nostalgia cycle has certainly put the Spice Girls back in ironic vogue: Gen Z pop stars MO, Fifth Harmony and Anne Marie have all done covers, while Charli XCX has riffed on the Say You’ll Be There video in her latest hit, 1999; last month saw the publication of What Would the Spice Girls Do? : How the Girl Power Generation Grew Up, a book that muses on the impact of the group on the present day. If the Spice Girls really want to reunite and do their former fame justice, they should release new music – people forget too easily that they co-wrote such unconventional pop smash hits as Wannabe and Spice Up Your Life. Or, really, the band – and their fans – should be content with them being preserved in our memories as the greatest pop group of the past 50 years. I really hope they do it justice. The fashion mogul, formerly known as Posh Spice, is the richest of the group, which probably accounts for why she’d rather not join in the reunion tour. You can read more about Victoria and her family HERE. Geri Halliwell went on to write a successful Ugenia Lavender book series, which alongside her music royalties and high-profile TV roles, makes her the second richest Spice Girl. Her husband, Formula One boss Christian Horner, is believed to be worth around $10 million. 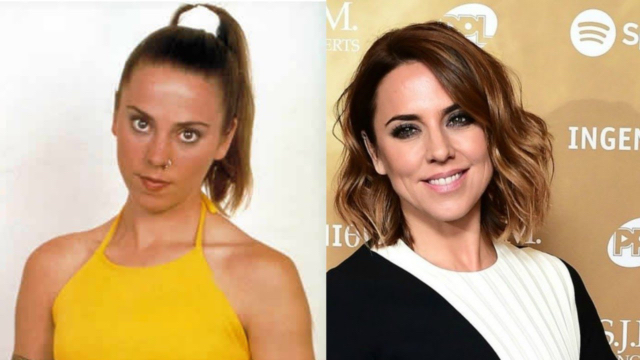 Not only did she have a hugely successful career with the Spice Girls as Sporty Spice, but she also followed it up with a very successful solo career. She has also increased her bank balance through performances and a theatre career, playing Mrs Johnstone in Blood Brothers in 2009, and Mary Magdalene in Jesus Christ Superstar in 2012. She also played herself in Keith Lemon: The Film, which was released in 2012. Since the Spice Girls split up in 2000, Emma has continued to appear widely as a solo singer, Absolutely Fabulous actor, Dancing On Ice judge, Loose Women panellist and Heart Breakfast radio presenter. 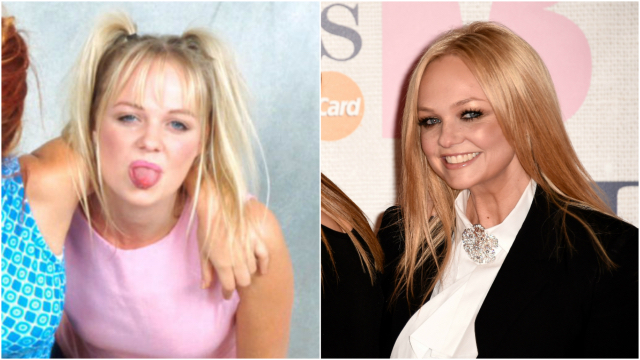 She is thought to have made in the region of $1,8 million in 2007 from the Spice Girls’ greatest hits album. 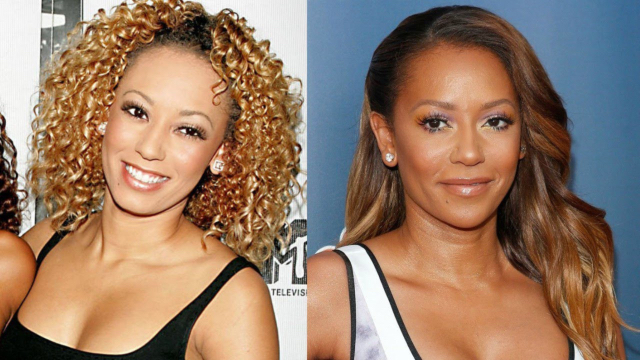 Mel B could have been the second richest Spice Girl, but she blew all of her cash. She reportedly made $68 million from being a Spice Girl but documents filed in 2017 by her estranged husband Stephen Belafonte claim she’s blown her fortune. She apparently makes between “$300,000 and $350,000 a month” after landing a $1.8 million America’s Got Talent deal. She’s made a fair amount of cash from some judging gigs on The X Factor and Lip Sync Battle. Of all the former Spice Girls, she stands to gain the most from the tour, which is predicted to line each of their pockets with a cool $14,5 million. Unfortunately for South African fans, the group won’t be making their way to our shores. although maybe that’s a blessing in disguise. Those before and after shots are enough to tell you that a lot has changed since ‘Spice Up Your Life’.